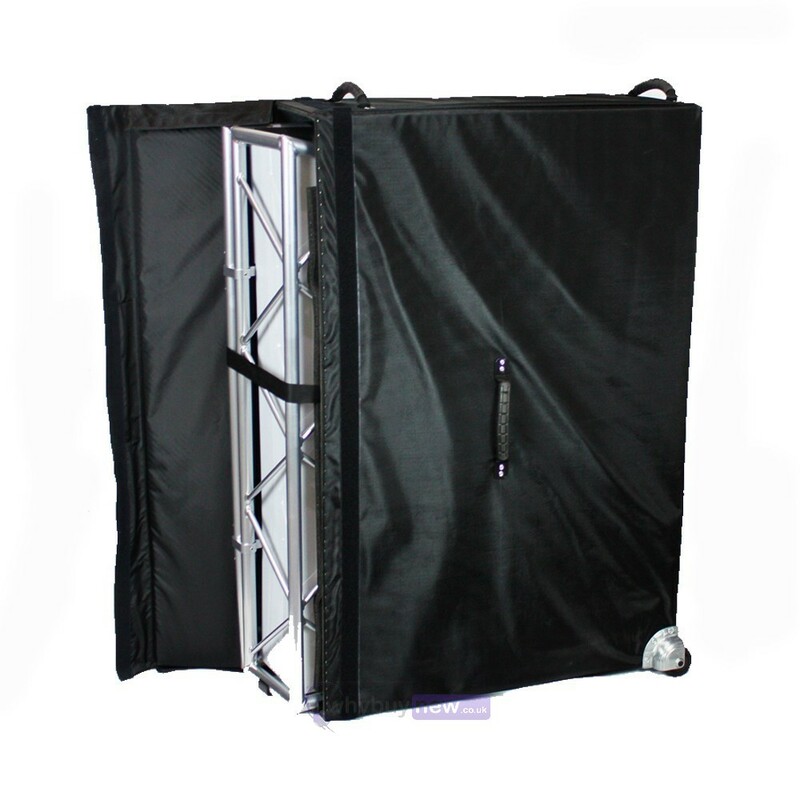 This super-sturdy hard case is designed to fit the Elite DJ stand and protect it from life on the road. When folded the Elite will easily slide inside the case, keeping it safe during transportation and while in storage. 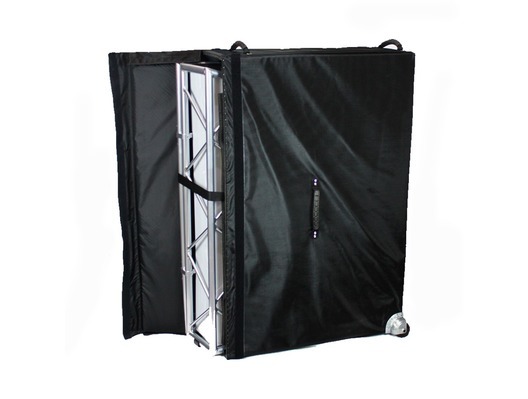 The case features hard sides, two shielded recessed wheels and rugged grab handles on three sides for manoeuvrability. Always lift the bag by the lower grab-handle; this will pivot the weight and make it simple to guide.